About Organization: The Institute is managed by a Board of Governors (BoG) created as per NIT Act of 2007. Under the Act, the Director is the Principal Executive and Academic Officer. The Board of Governors is assisted by three other authorities, viz., The Senate, The Building and Works Committee and the Finance Committee. How to Apply: Apply in the Prescribed Format and send to Asst. 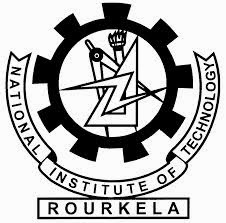 Registrar, SRICCE, National Institute of Technology, Rourkela–769 008. The cover should be super-scribed clearly the post applied for & Name of the Project.